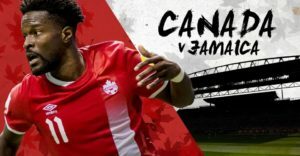 For those who want to see Canada play Jamaica on September 2 at BMO field the Voyageurs have set up $20 tickets for us! 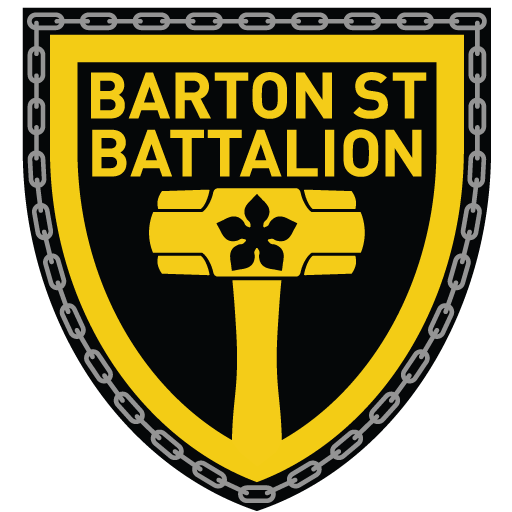 By purchasing through the link below the Battalion will be seated together in the south stand. $20 gets you your ticket with us and a free shirt at the pregame Pub! Tickets must be purchased by the last week of August while Battalion scarves will also be available for purchase at the game for $20.